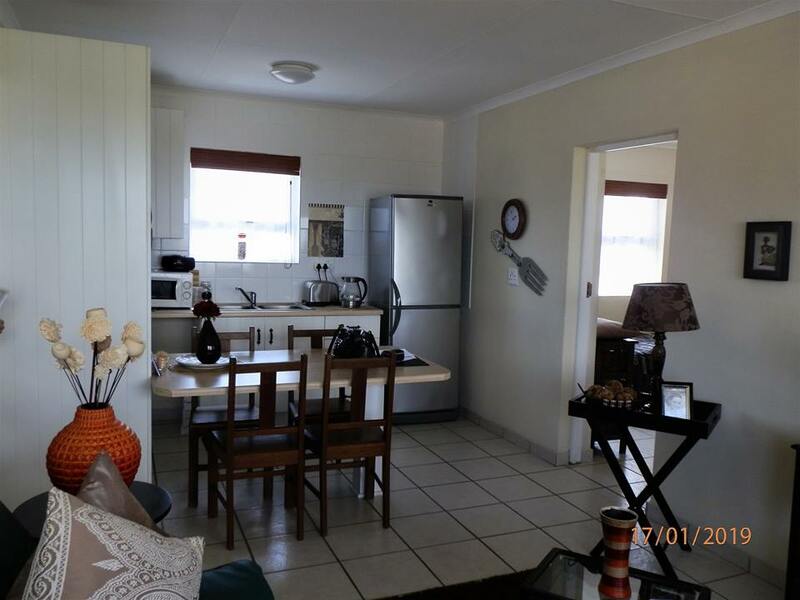 Neat, furnished, 2 bedroom unit an exclusive security complex located in the heart of Bredasdorp - short walking distance to library, church and CBD. 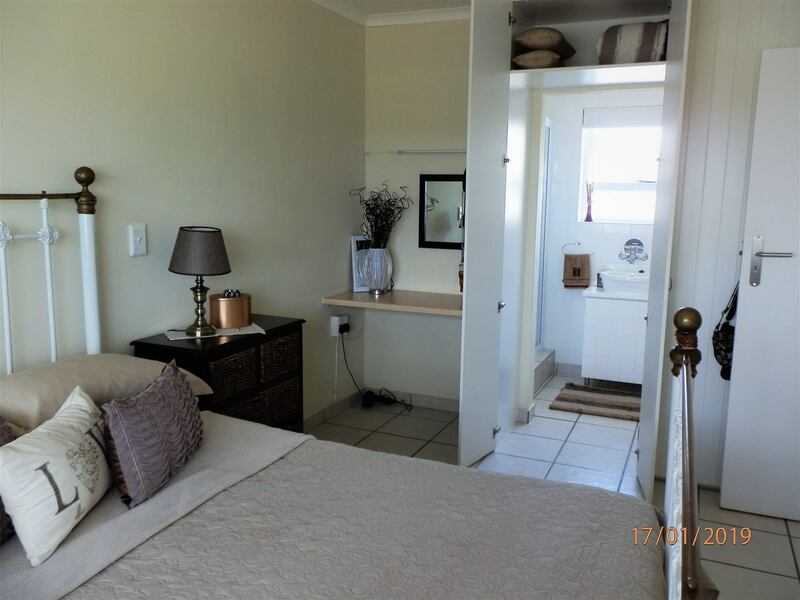 Residents have optional access to Suideroord facilities for senior citizens, inclusive of medical services, frail care, meals, cleaning and laundry services. 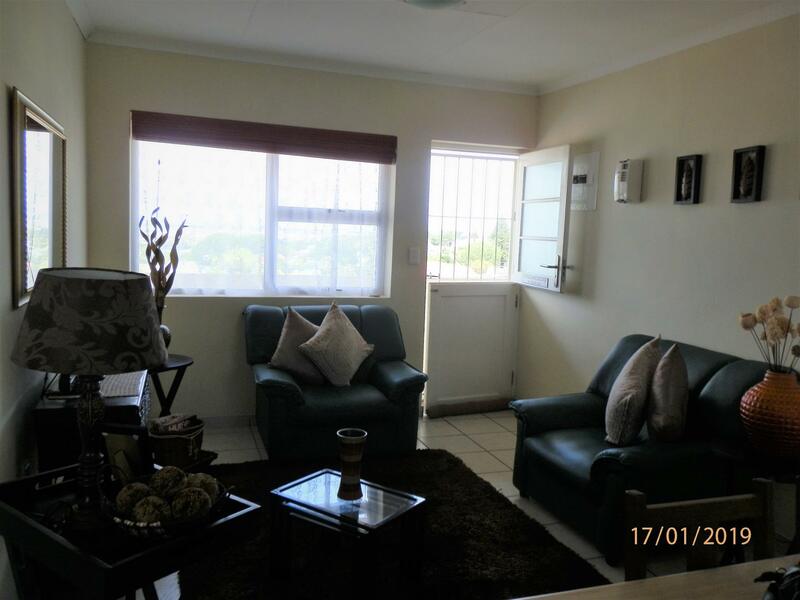 Being on the 2nd floor this unit offers lovely views of Bredasdorp. If you are 55+ and enjoy an independent lifestyle this is a perfect opportunity for you.